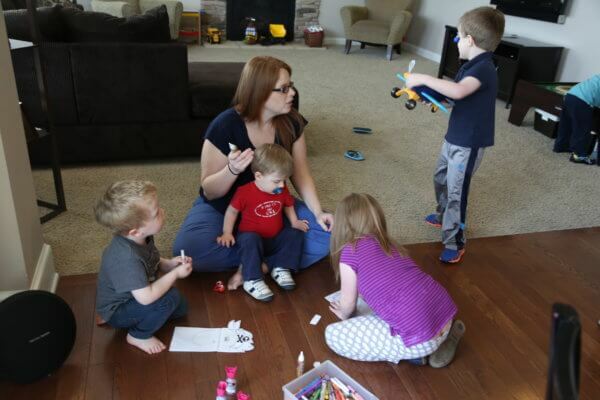 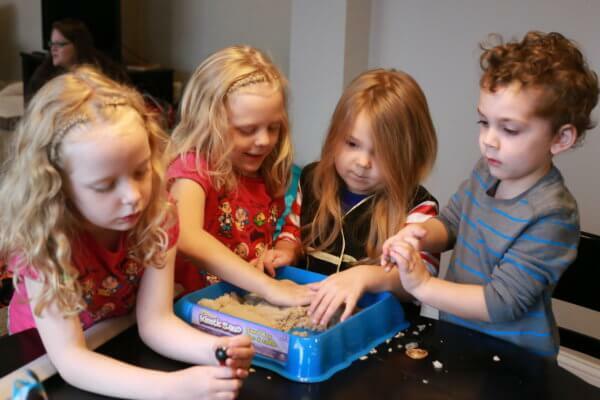 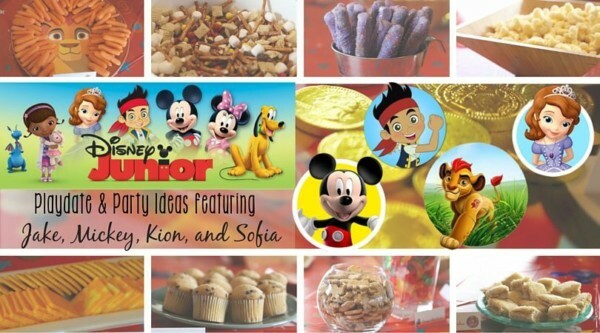 My son was super excited to finally throw another Disney Junior preschool playdate for our friends this month! 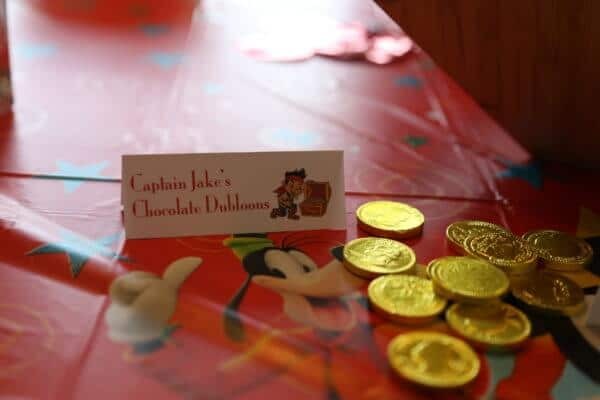 We had previously hosted a Jake and the Neverland Pirates playdate, as well as a family Disney Side event themed around Main Street, USA. 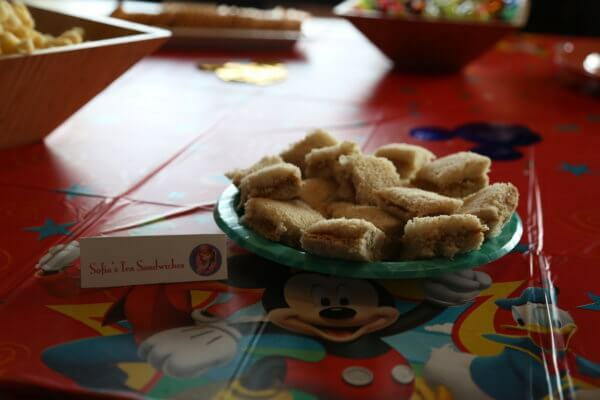 This year, we celebrated friendship and magic with all things Disney Junior! 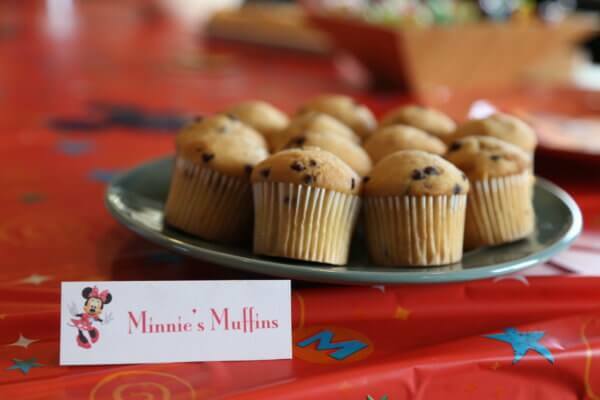 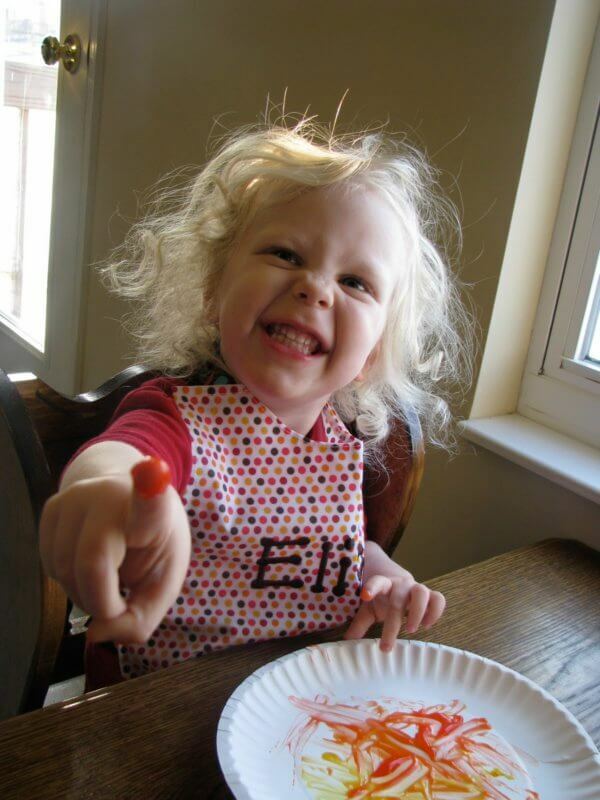 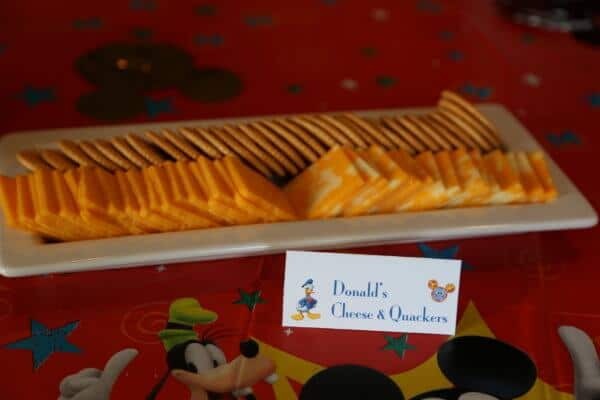 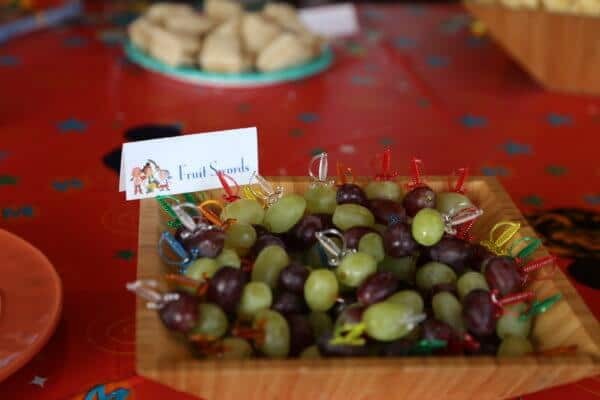 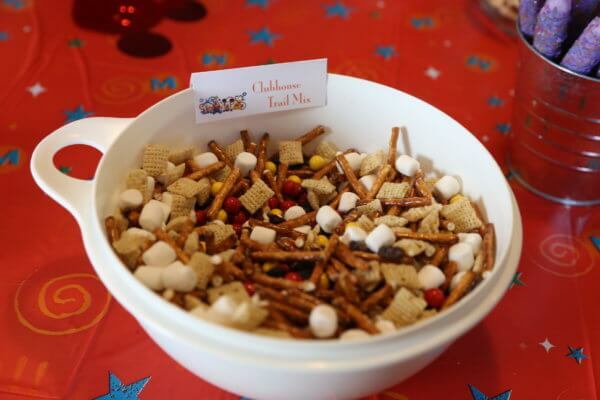 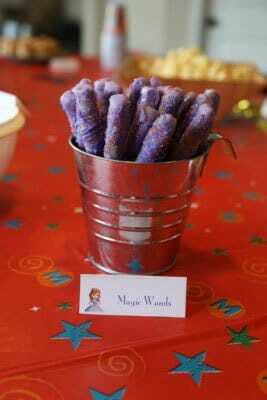 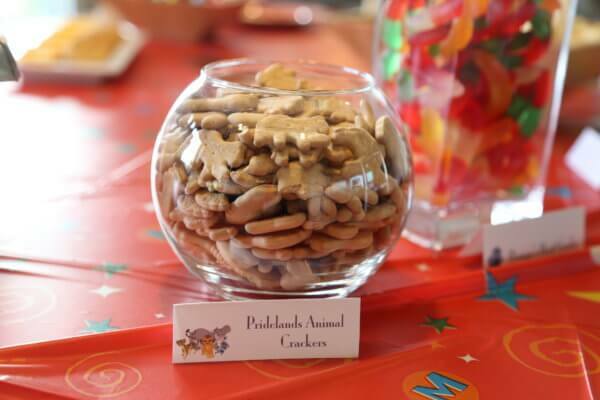 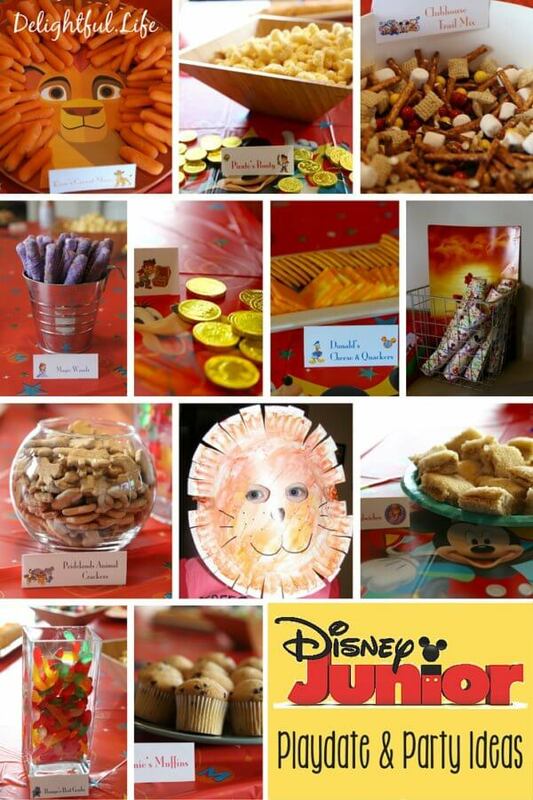 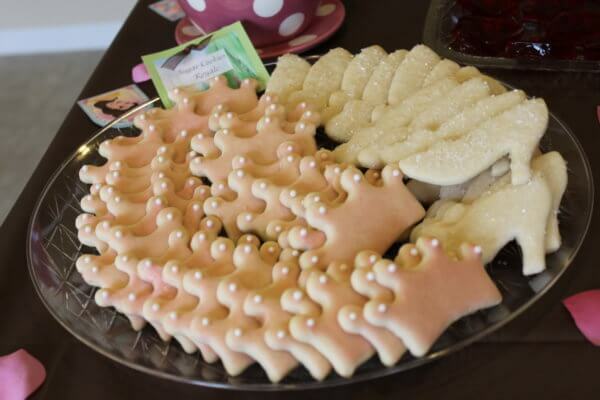 Are you interested in throwing a Disney Junior party? 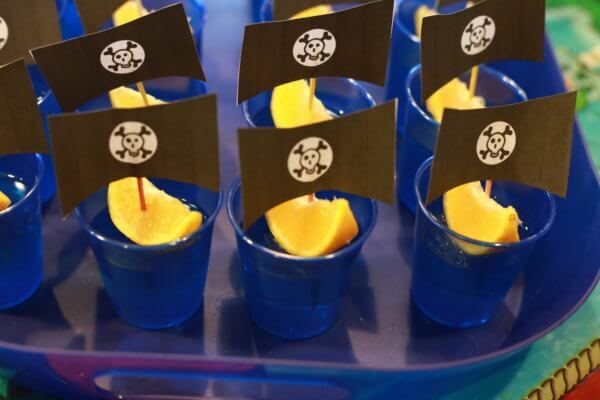 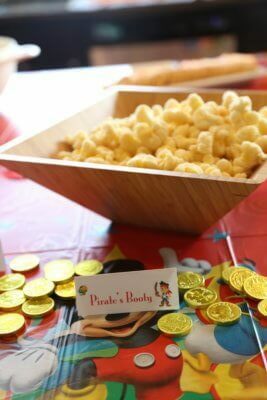 We had a great time with many of the shows and characters, but of course you could use these ideas as a jumping off point or supplement to a party that is themed exclusively around Sofia the First, the Lion Guard, (Captain) Jake and the Neverland Pirates, Doc McStuffins, or Mickey Mouse Clubhouse. 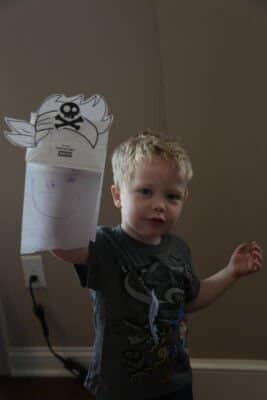 Our attendees were on the young preschool side so a few of the activities we planned got nixed in favor of free play, but I’m happy to share those as well. 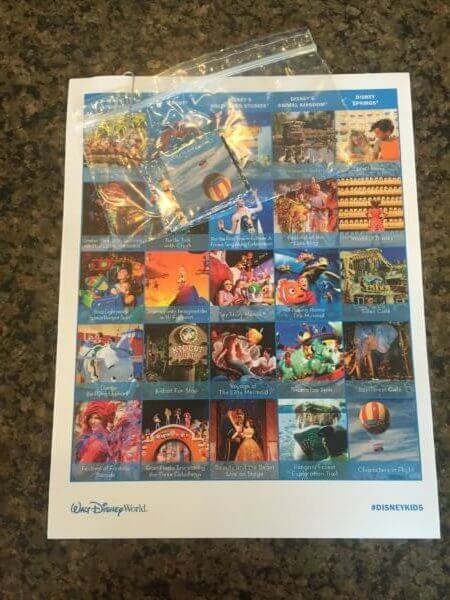 We will be using some for Disney family days or other playdates in the future! 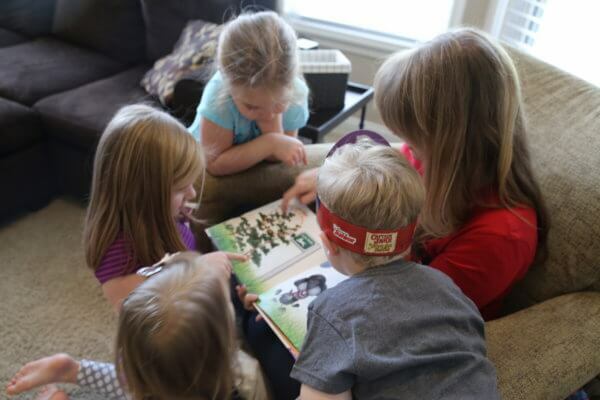 As mentioned, we had a playdate previously that was themed to all things Jake. 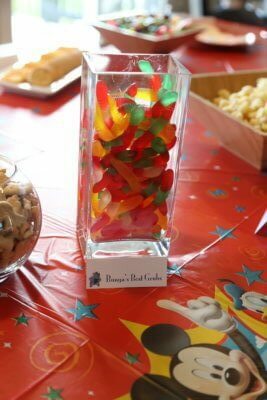 Feel free to check there for more ideas! 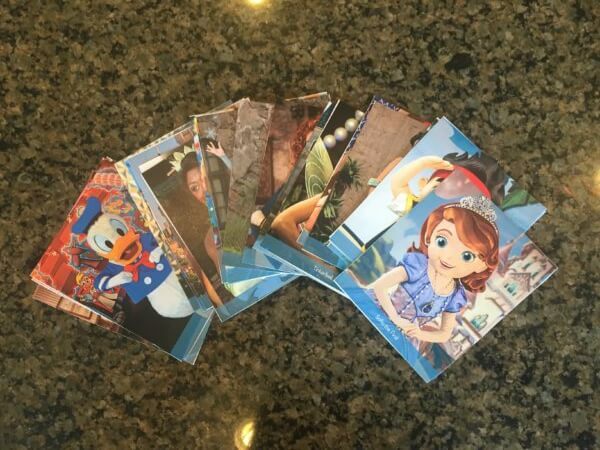 Do you have a little one who loves Disney Junior? 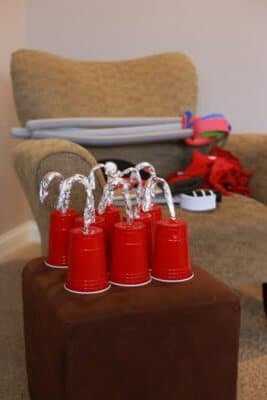 If they were choosing, which character(s) would they like to party with? 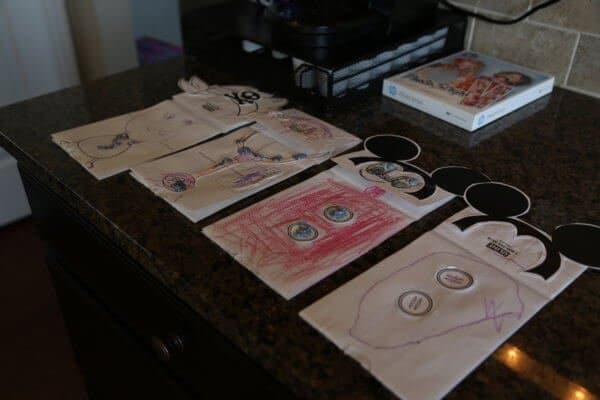 Previous Post: « Disney Cruise Line Announces more ships, more awards, and more Star Wars! 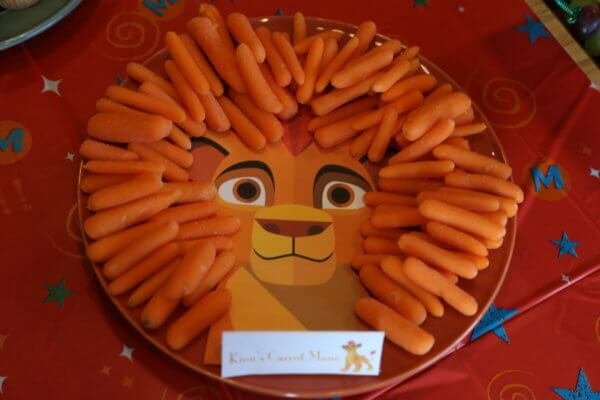 adorable snacks, love the fruit swords and carrot lion guard platter!